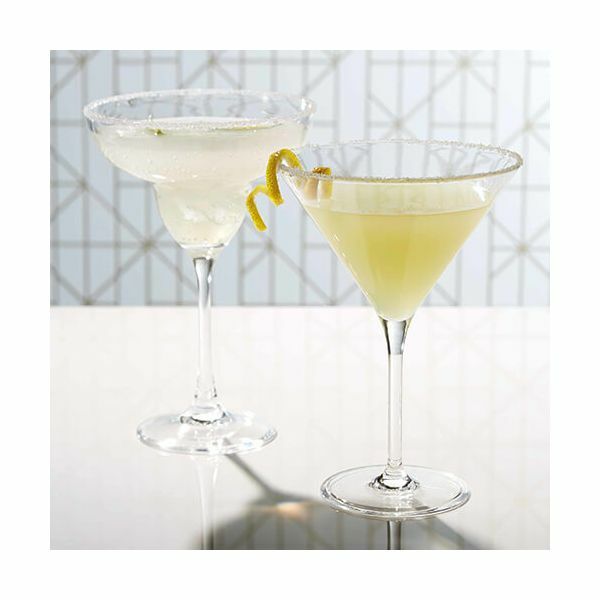 This Margarita glass is made from robust plastic for enduring any party environment without any breakages. 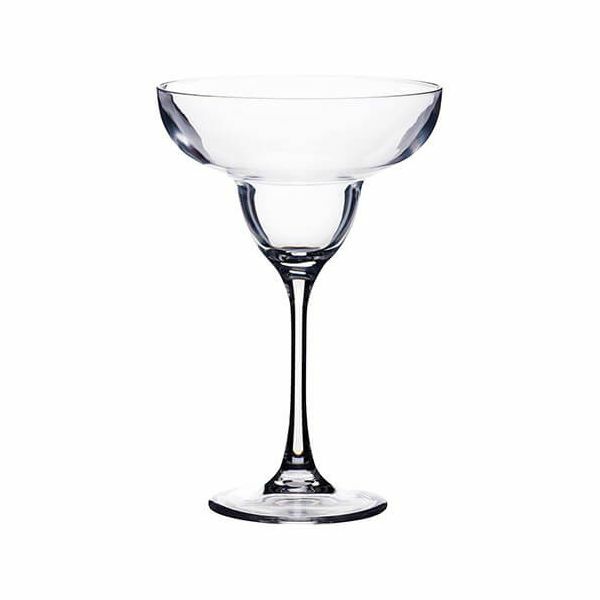 Perfect for celebrations including Christmas and New Year and summer barbecues, this Margarita glass is ideal for serving cocktails to guests. Suitable for dishwasher cleaning this plastic Margarita glass can be reused and has a 12 month guarantee.